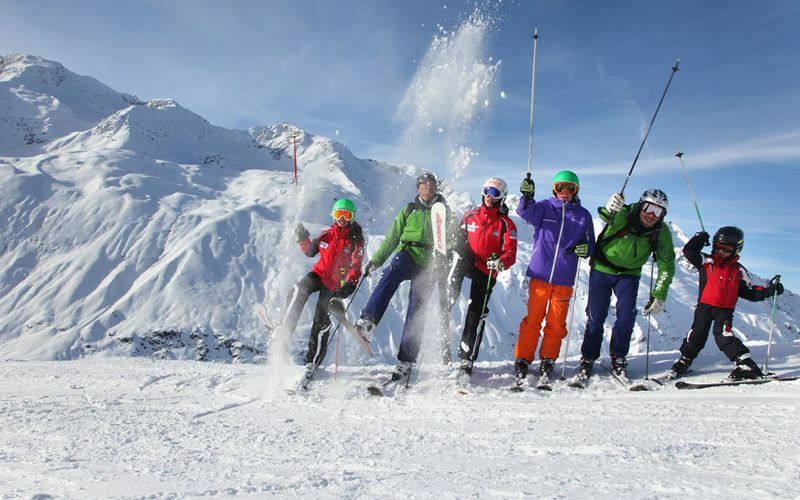 Your ski school in Obergurgl. 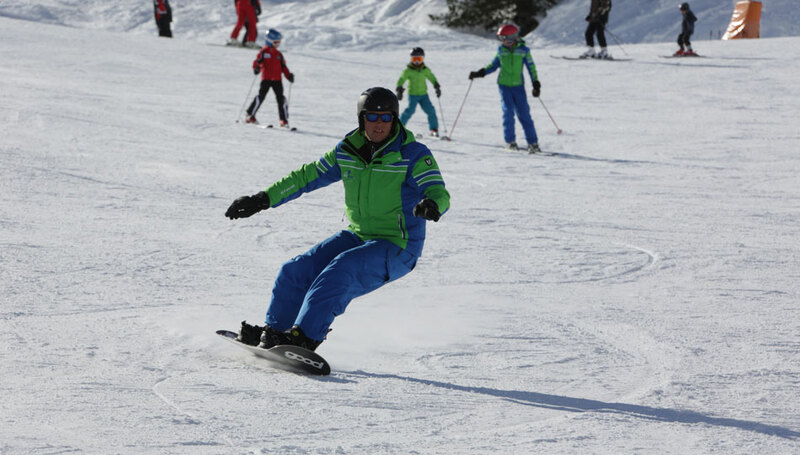 Whether you're looking for a private ski instructor or even for the entire family, Ski school Alpinsport Obergurgl is the right choice. 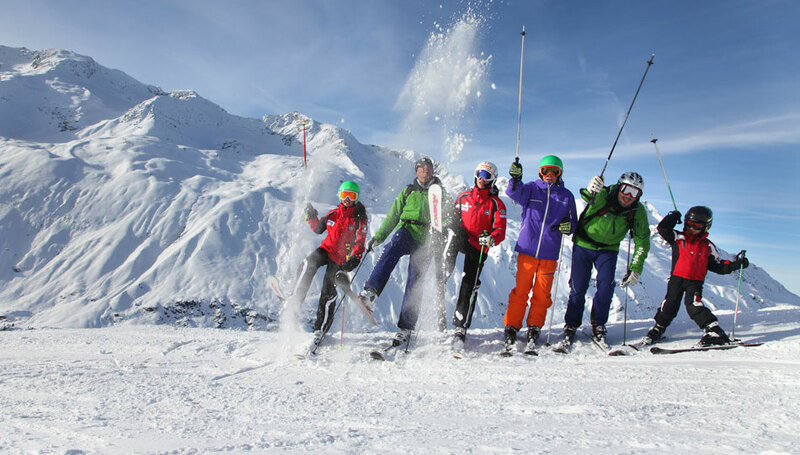 Of course you can match some families or friends together and enjoy our individual group deluxe day.The ski school Alpinsport Obergurgl offers impressive experiences for sure! 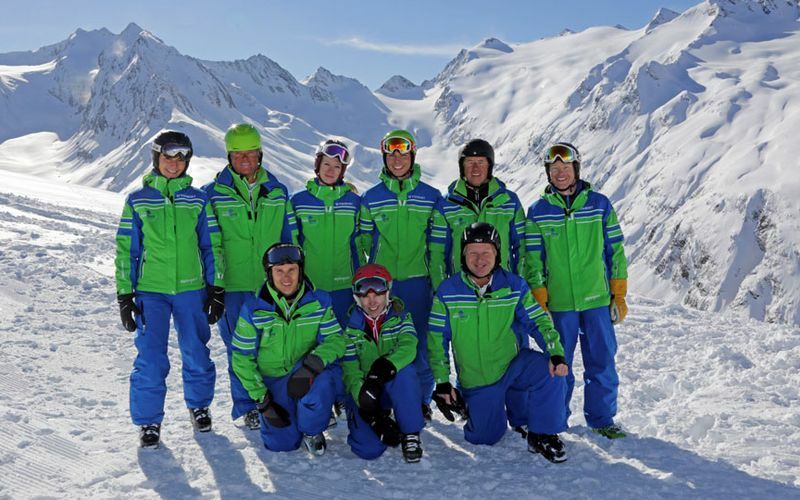 Our professional ski instructors in Obergurgl make your holidays unforgettable. 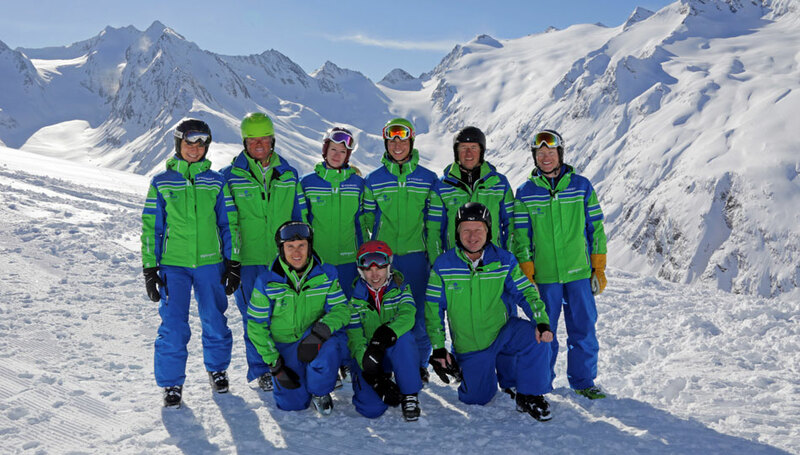 The ski school Alpinsport Obergurgl represents high quality, professional snow-sports education for children from 3 years upwards and adults. Thanks to individual coaching, we teach beginners the basics of enjoyable skiing/snowboarding. 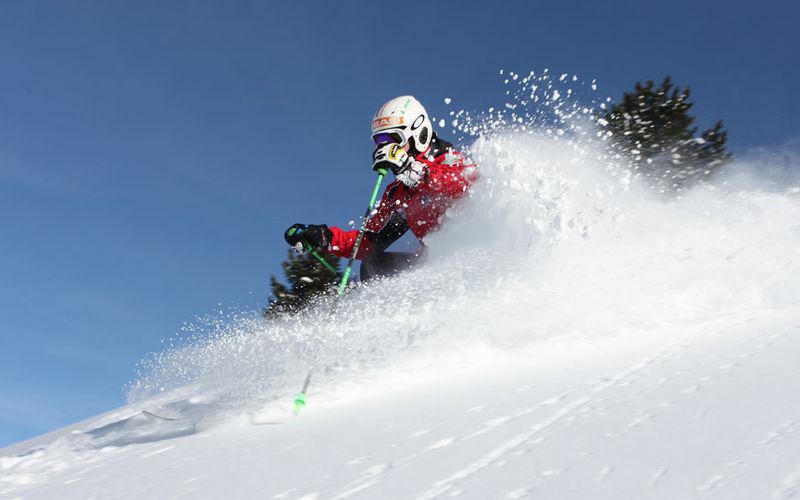 In Addition to that, more advanced get in the feeling of the best gliding experience on well prepared slopes or in freshly fallen powder snow. While experiencing the most excellent joy on the slopes, our team always keeps one fine rule in their mind: The motivation and desire for sport growths with one’s own progress! Allow us to guide you to your personal snow sports future. 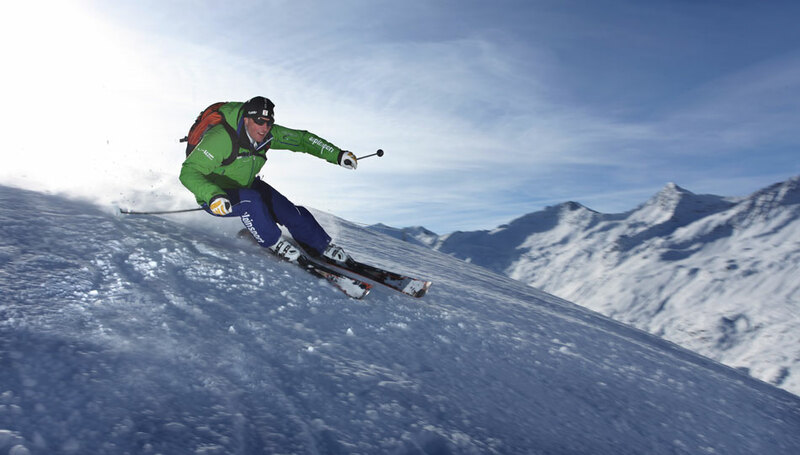 Certainly we offer our range of services not only in the ski region of Obergurgl. 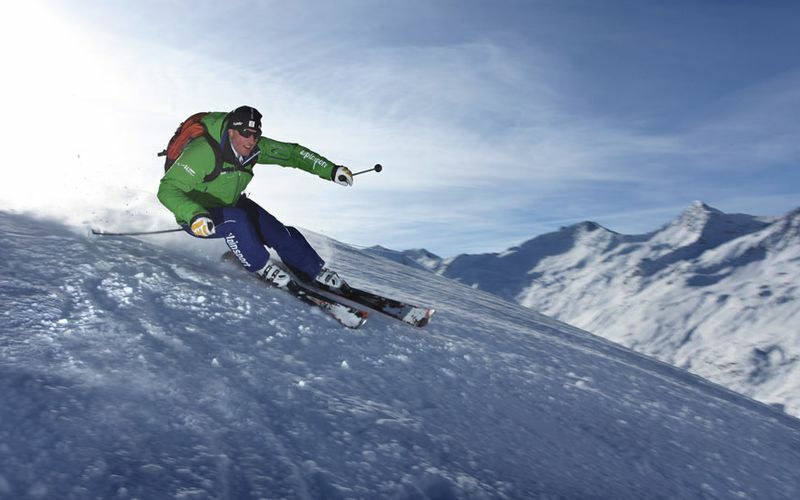 As you wish, we can also get on the slopes of Hochgurgl and Sölden with you. 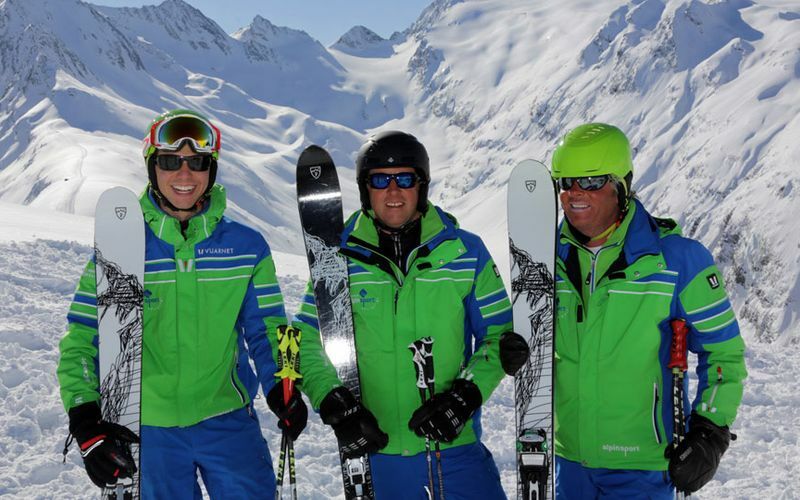 Upon consultation with our Alpinsport ski school office in the center of Obergurgl, you can put together your own personal coaching plan and implement it with our ski instructors. According to your wishes, we will pick you up from your accommodation or arrange a meeting point in the skiing area of Obergurgl. In our eyes, personal instruction represents respect and is the core of our business. 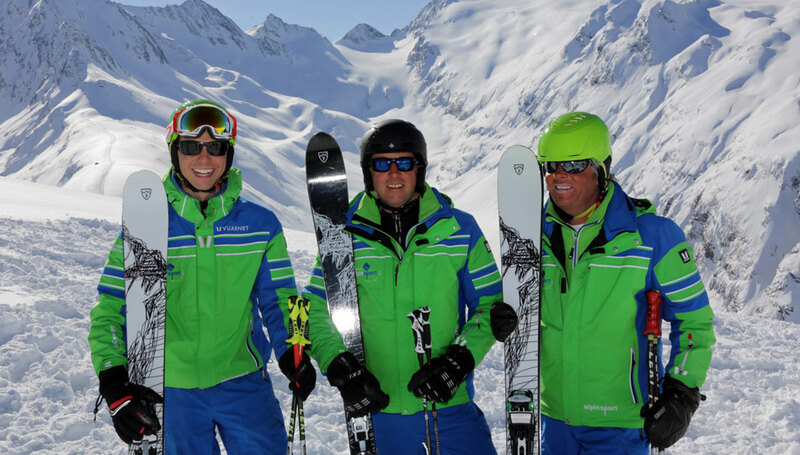 Furthermore to a professional education of our ski instructors, you get pleasure from an individual service matched on your desires. Thus, we can provide unique trainings for beginners but also for professionals. In conclusion to that, we try our best to measure up to your requirements and make your winter holiday in Obergurgl memorable.